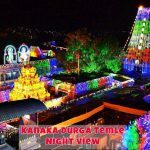 Accommodation in kanaka durga temple How to reach kanaka durga temple many people will search if you are planning to visit kanaka durga temple. 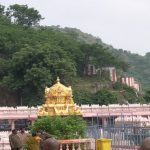 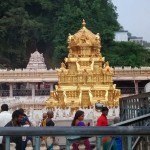 Want to know about Kanaka Durga temple, come on have a look. 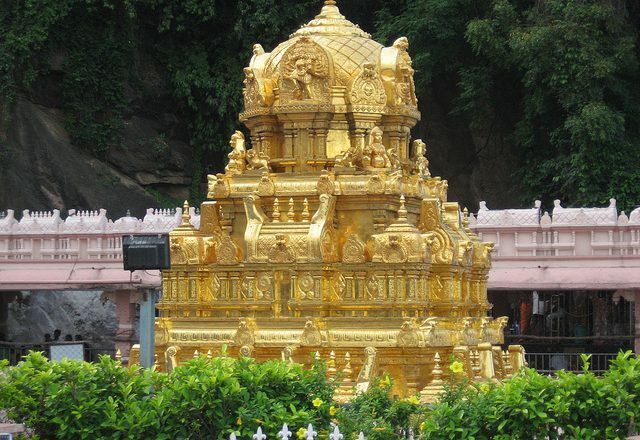 Accommodation in kanaka durga temple Devasthanam of Sri Durga Malleswara Swamy, provides its pilgrims with comfortable stay at the accommodation under the budget of the common man who can afford. 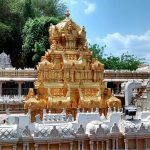 Note: The availability of rooms can be checked on the temple website, and can also be pre-booked according to the travellers convenience. 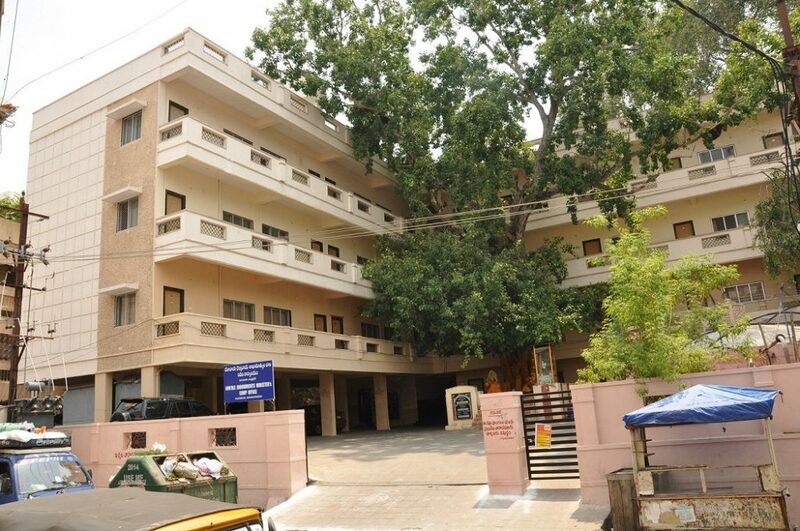 Private accommodation are also available at any point for individuals if the rooms are not available at Devasthanam accommodation. 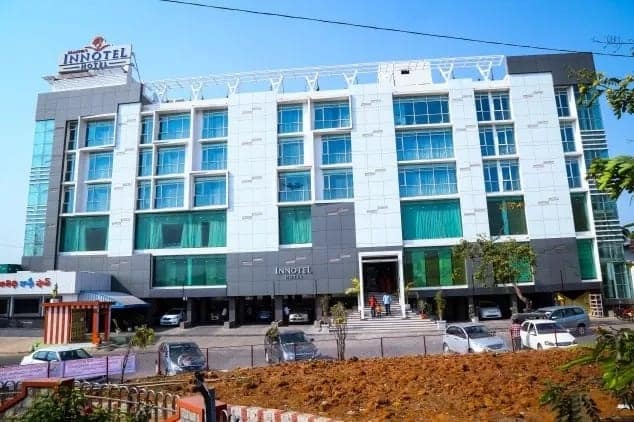 As, Vijawada is a developed City visitors coming into the city can get accommodation at any luxurious 3 to 5 start hotel and also a lodge or hotel available for common man in budget. 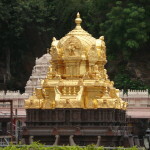 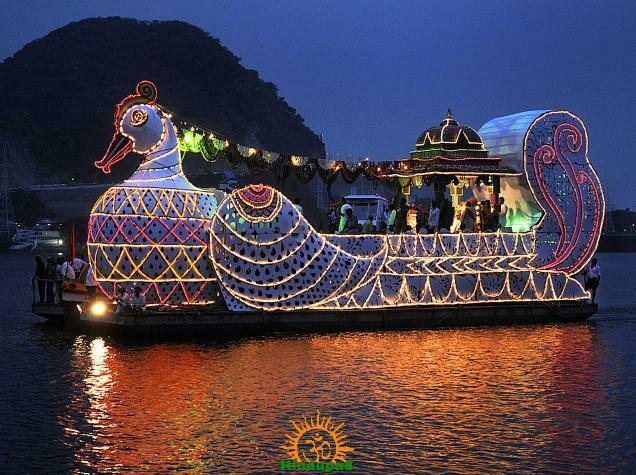 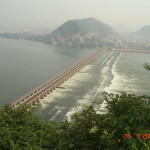 You can also see different visiting places near kanaka durga temple.